The King of Kapungala is set to tie the knot soon, maybe in a week or two. 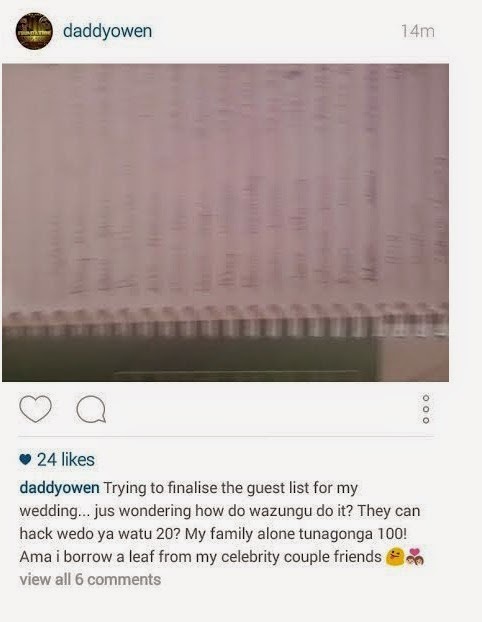 Daddy Owen who got engaged to his beautiful girlfriend Farida Wambui a couple of years ago, will be bidding farewell to the bachelor life soon. 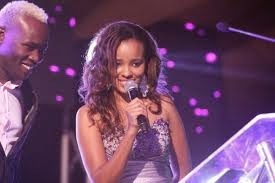 The "Mbona" singer's fans expected the wedding to be sometime in January but plans were still underway and now its time.